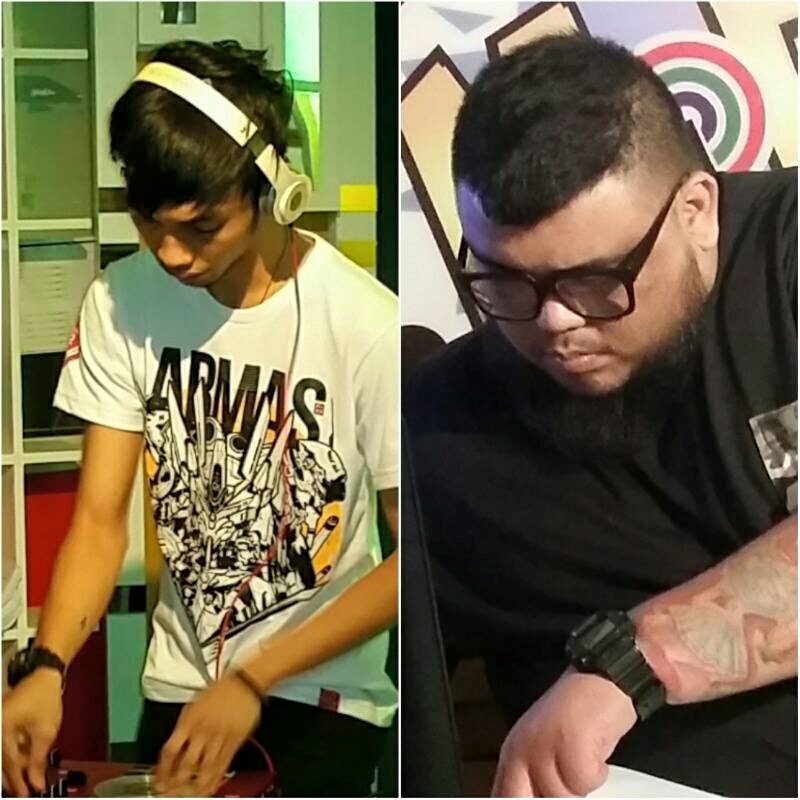 DJ Earl sa MOR Live Mixes!!! Watch our live stream via www.mor1019.com and FB live! Catch the two as they mix the hits in a stream and seamless format. Nonstop ika nga! Music never sounds this good with the haris of mixes. It's M.O.R. Mixes on Radio, check it all out on My Only Radio 101.9 FOR LIFE.